In mining applications all equipment is subjected to rigorous amounts of wear and abrasion. 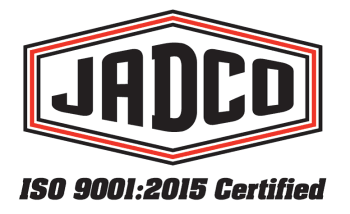 Jadco offers a beneficial solution to the problem of impact and abrasion by providing wear solutions that are able to withstand the worst that abrasion has to offer. Dealing with hard rocks and steel equipment, truck beds in particular feel the full force of both severe impact and sliding abrasion. Trucks are often used to transport a number of mined materials from loading chutes to crushers and other destinations. The rough sliding abrasion of hard materials can create an excessive amount of force and severely limit the valuable service of life of the truck’s haul bed. Constructing quality roads is an incredibly important task that takes a significant amount of time and preparation to execute properly. From working out designs to laying the foundation and base layers to applying the actual asphalt, there are a series of complex steps that must be given special attention or the project will not end successfully. Due to the high levels of heat and the abrasive materials that are used in the process, such as crushed rock and sand, there are many problems that arise that can be solved by using jadco products.